The watches you've been looking for. 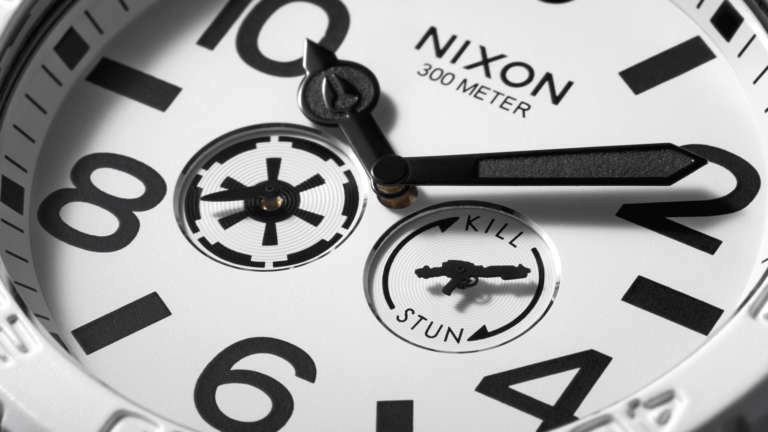 On the eve of The Force Awakens we’re thrilled to have made every detail count on the collection of watches with Nixon and Star Wars. 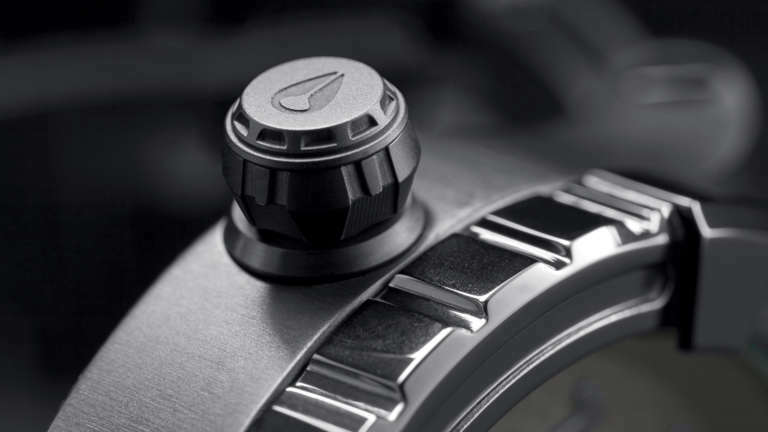 From the meditation chamber crown on the Vader 51-30 to the Stun / Kill subdial on the Stormtrooper 51-30, we sweat the details. We dug deep to find moments that a true fan would respect and put it all in a package that still feels premium and wearable. Up Next Introducing Stellar Labs.